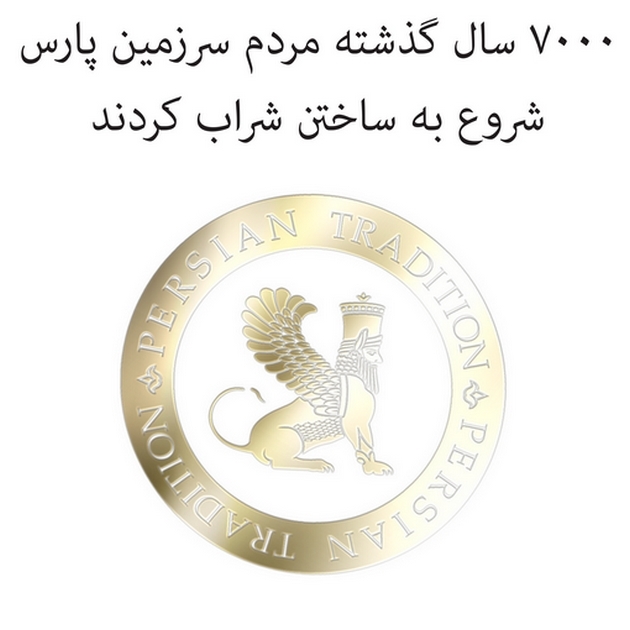 The history of making wine in Persia dates back almost 7000 years. 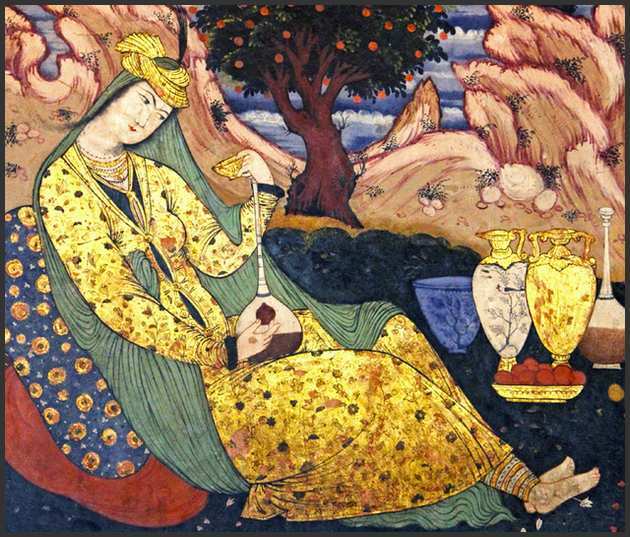 According to an ancient Persian legend, the history of wine began with a beautiful princess who lost favor with the mythological King Jamshid. 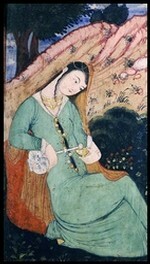 Overwhelmed with pain and sorrow the princess tried to poison herself by drinking juice from a jar filled with spoiled grapes. After experiencing the juice’s intoxicating effects she fell asleep. The next morning the princess awoke and she discovered she no longer felt depressed but rejuvenated instead. She took her discovery to the King who became so enamored with this new “potion” that he accepted her back and she regained the King’s favor. Thereafter the King shared this wonderful finding with his entire court and decreed that all grapes grown in Persepolis would be devoted to wine making. Much later in our history the city of Shiraz (near Persepolis) became an important wine-producing center in Persia.